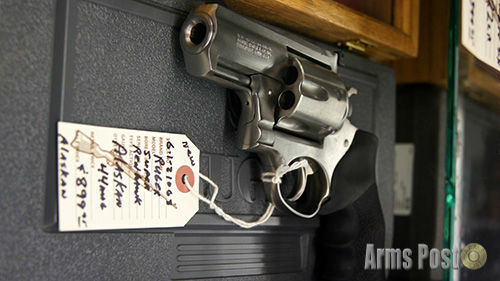 For sale is a new Ruger Super Redhawk Alaskan Revolver. This is the .44 MAG version. The Alaskan is a short barreled 44 mag that can still be handled thanks to the extra weight helping to reduced the recoil a bit.